The Vendée Globe a race under high satellite surveillance. The Vendée Globe is the only solo, non-stop, without assistance sailboat race around the world. Nicknamed “Everest of seas”, only 71 sailors under 138 managed to reach the fish line since its creation. This figure is showing how difficult this worldwide event is, in which sailors are facing extreme cold, huge waves and threatening sky across the great south. Extremes conditions involve exceptional means. The race department asks CLS, Collecte Localisation Satellite, a CNES subsidiary, to watch this modern times adventurer from space. Vendee Globe on live ! A race monitored by satellite. 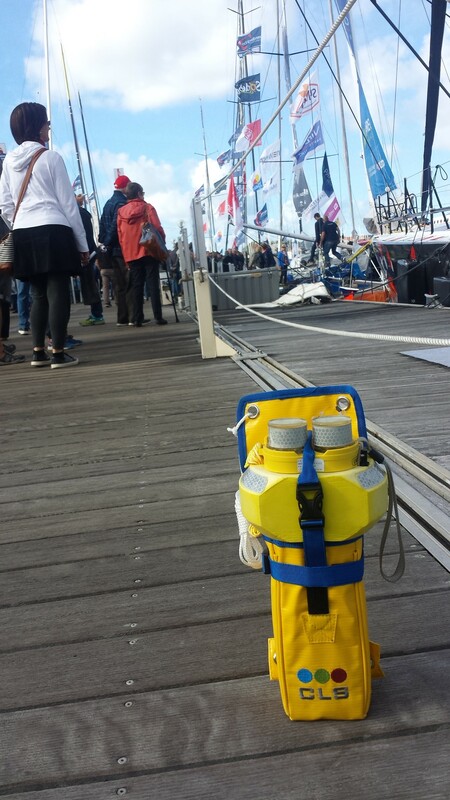 Thanks to CLS, sailboats are monitored by satellites throughout the Vendée Globe race. Each boat is equipped with “MAR YI” a locator and assistance beacon. These beacons are constantly sending messages allowing to track the boat. Thanks to this location, the PC course can rank sailors, provide a map to the public and can also improve skippers safety at sea. 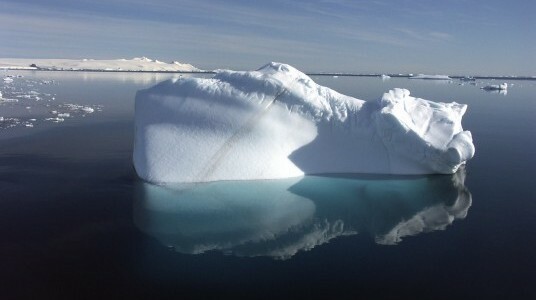 Threatening iceberg detected from space. CLS provides the Vendée Globe its knowledge in processing satellites datas in radar imagery, altimetric/elevation datas (sea level), and ocean currents models to detect iceberg and to prevent ice drift throughout the Antarctica. CLS provides its best teams to serve the race and its safety. 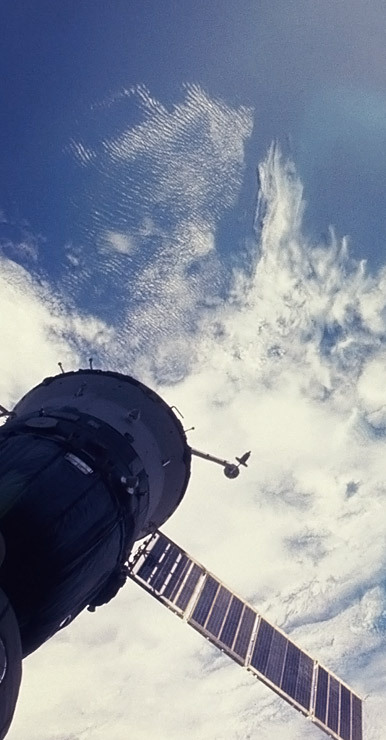 Toulouse data center collects datas from nearly 130 satellites. Among these satellites, some of them help to get a real-time location of skippers, to detect threatening icebergs, to collect seas conditions (temperature, currents, etc.) and to get key information to predict dangerous ice drift.